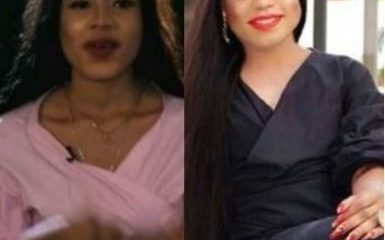 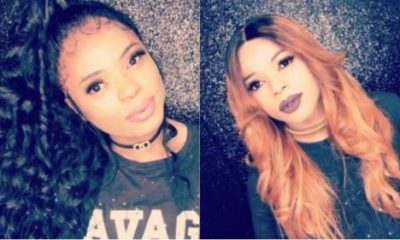 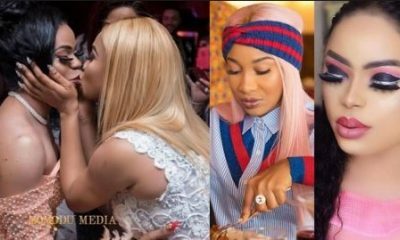 Popular Nigerian crossdresser and social media entrepreneur, Idris Okuneye, more popularly known as Bobrisky, has revealed the category of people that can date him. 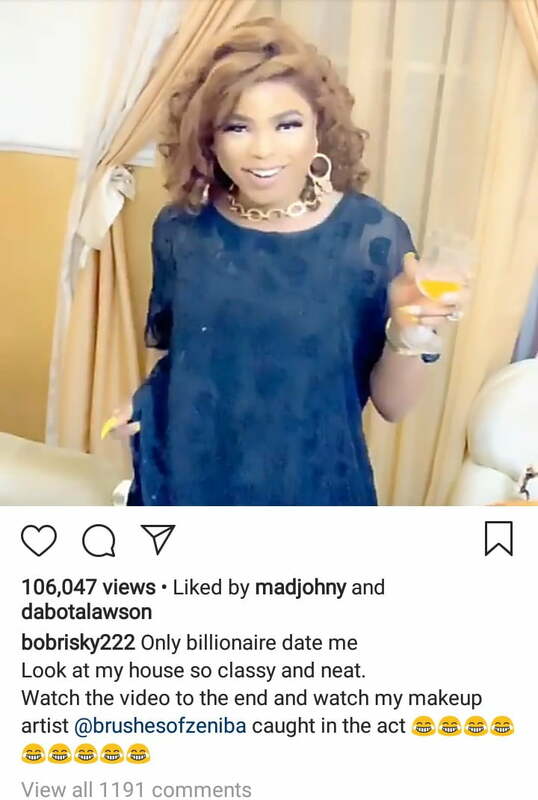 He bragged that only billionaires date him as they are the ones who can afford him. 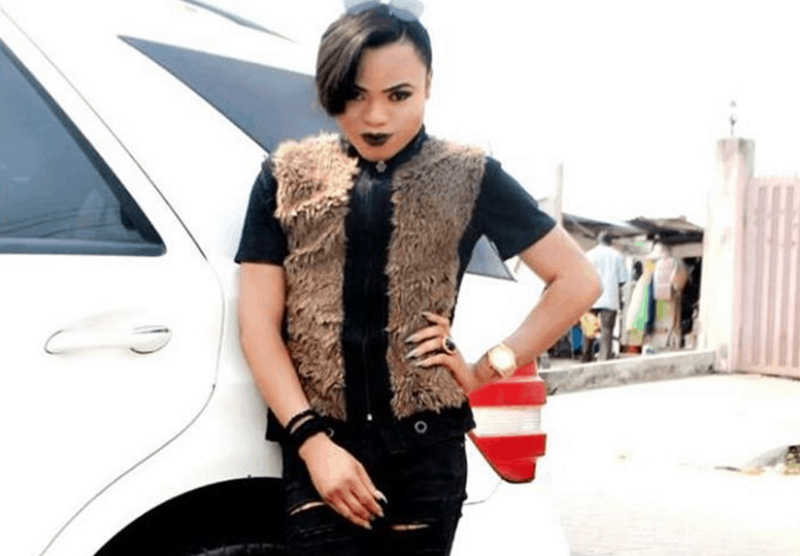 Bobrisky said this as he shared a video of himself dancing.